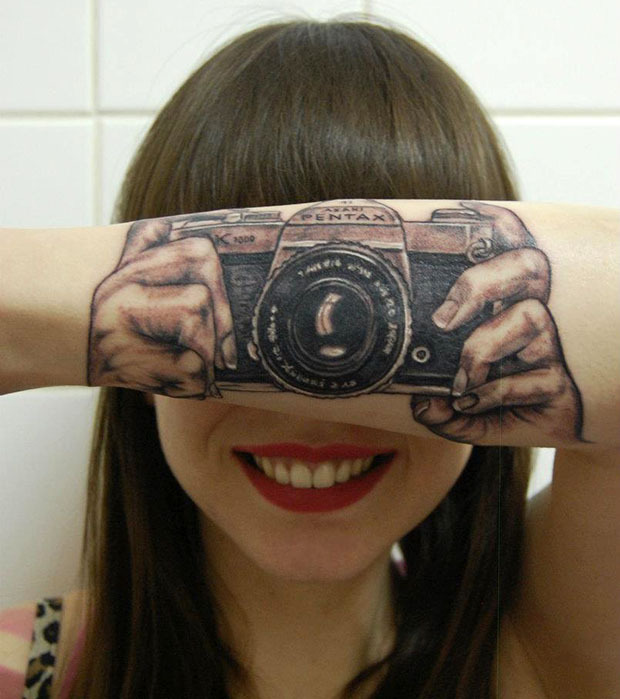 Love the photo and very creative tattoo! She’s had French manicure 🙂 Pentax was one of my first cameras altho not this model. Haha! nice observation. That’s awesome, looks vintage…I know nothing about cameras, ha. One of the best pics I’ve seen in a while! Glad you think so. I thought the same. Glad you liked. I agree.